Tension's News, Resources and Events keeps you up to date and on top of our changing industry. We'd love to tell you what we're up to. Visit the Tension Newsroom to learn about Tension's current activities and happenings. 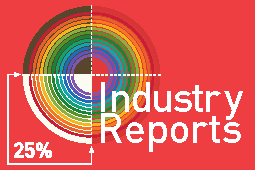 Let us help keep you up to date with the latest facts, figures and trends on our Industry Reports page. Discover trends, statistics, graphics and know-how with Tension's White Papers. 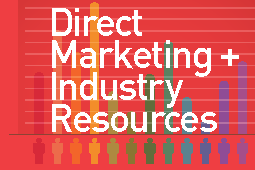 From envelope and paper-based studies to thought-leadership in direct marketing, we've got you covered on our Direct Marketing and Industry Resources page.. Your one stop for USPS information with links to current promotions and guidelines is here on our USPS Resources page. Tension attends leading industry conferences and participates in local PCC chapters, too. Find out which conferences we'll attend on our Events page.